Welcome to Trekker’s Adventure Paradise! 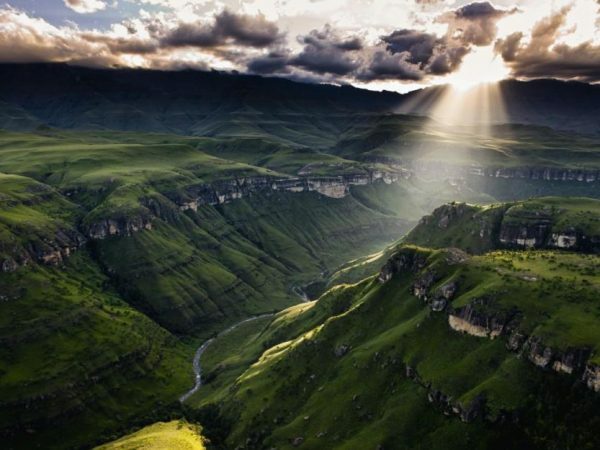 South Africa and Africa is a trekker’s Adventure paradise. 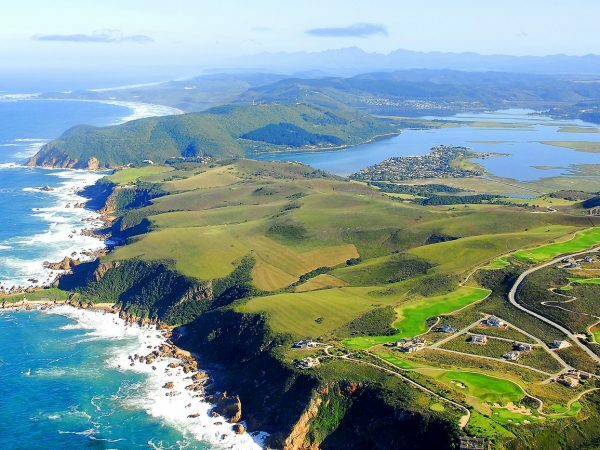 Because of the diverse terrain available, there are many opportunities from really challenging hikes like Kilimanjaro or the Mini Traverse in the Drakensberg, to pleasant and not so strenuous hikes like the Whale Trail in Hermanus or the Otter Trail. 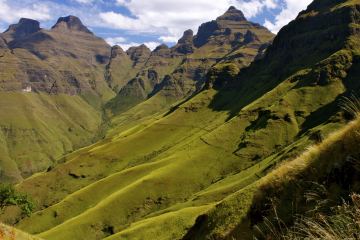 Choose your South African Trekking Adventure today! 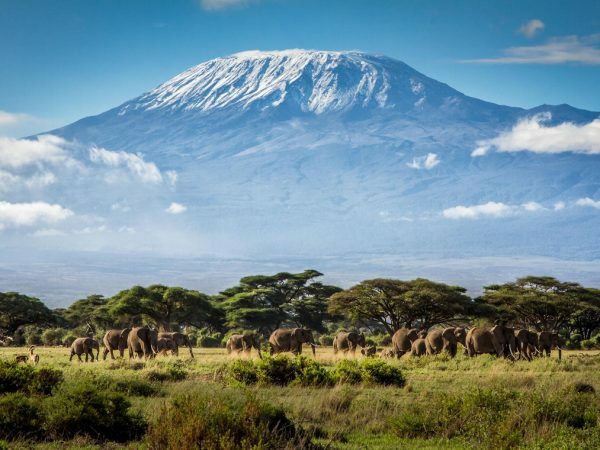 Not only is a mountain like Kilimanjaro a challenge both physically and mentally, but we are really proud of the high percentage of our clients that reach the summit. 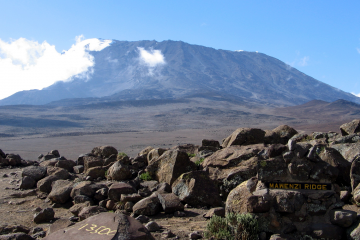 Over 90% of people make the summit via the Machame, Lemosho, and Rongai routes. 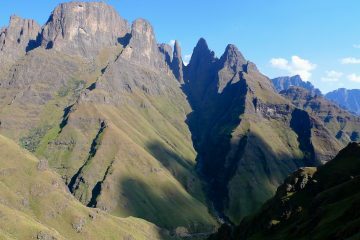 If the big high altitude mountains are not your scene, stress not, we also offer a variety of lower impact treks that are have been selected for their scenic wonder. 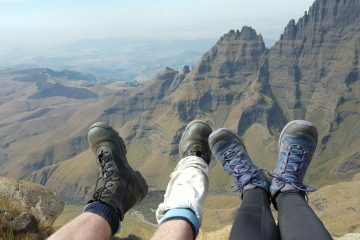 Our variety of Drakensberg hikes are our most popular ranging from 2 day hikes to 7 day hikes. 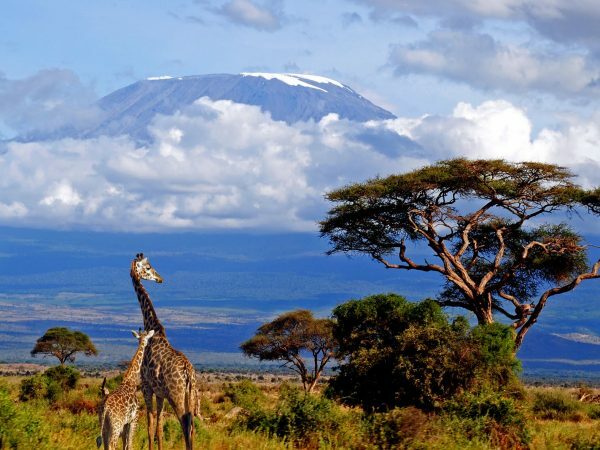 Is the altitude going to be a problem on our Trekking Adventures ? 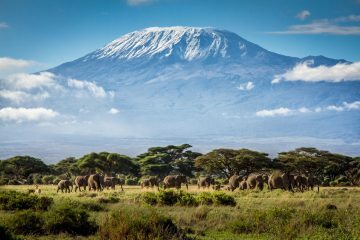 Although most of our treks are below 3300m, a mountain like Kilimanjaro or Mount Kenya are regarded as high altitude treks and therefore the preparation and knowledge needed for a successful summit attempt is way different to a lower altitude climb. 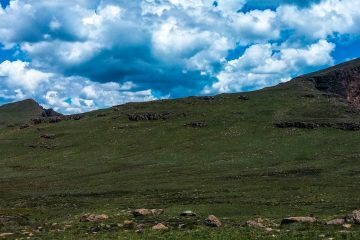 As one climbs into the thinner air that is found at higher altitudes your body is going to be effected by the lack of oxygen. It is a fact that everyone will be affected by the altitude. The question is to what degree? 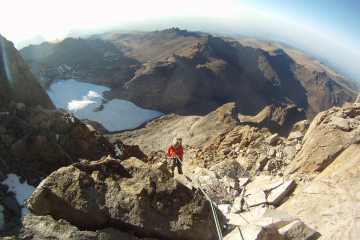 Physiologically everyone is wired differently as so it is difficult to predict how your body will adapt at higher altitudes. The rule of thumb however to reduce the chances of altitude related issues is to go really really slow and stay hydrated. Prevention in better than cure. As one climbs into the thinner air that is found at higher altitudes your body is going to be effected by the lack of oxygen. It is a fact that everyone will be affected by the altitude. The question is to what degree? Physiologically everyone is wired differently as so it is difficult to predict how your body will adapt at higher altitudes. The rule of thumb however to reduce the chances of altitude related issues is to go really really slow and stay hydrated. Prevention in better than cure. What do you eat on ou Trekking Adventures? Our food has been specially designed from years of experience to ensure that you get the adequate energy requirements needed for the specific trek that you are on. Our specially trained cooks will ensure that you get plenty of healthy, quality food which is freshly prepared. We have a team of dedicated porter’s who are assigned to carry all the fresh supplies. To try and keep the trekking adventures as authentic as possible, our food usually consists of local cuisine although special requests like vegetarian or gluten-free meals can almost always be accommodated. Do you have to share your tent while on trekking adventures? 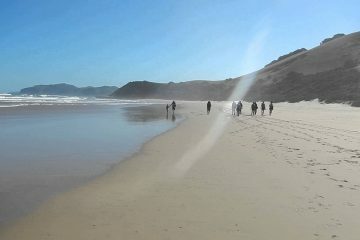 We have two options available on our trekking adventures packages. As norm you are going to be assigned a tent/room mate who you will obviously share a tent with for the duration of the trek. However, we have the option for you to book your own tent, which will come at a premium. Unless you book the “My Own Room/Tent” option, yes, you’ll be bunking with someone else. 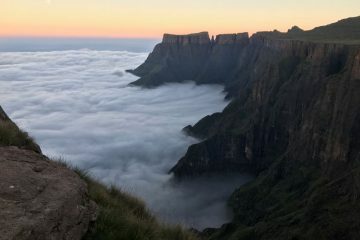 Where do we sleep when on a trekking adventure? 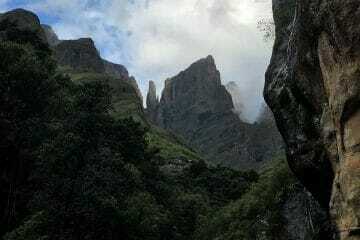 Our various trekking options vary so where we sleep will vary. 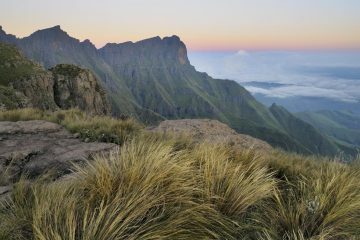 For example, our guided trekking trips on Kilimanjaro and the Drakensberg will entail sleeping in a tent. 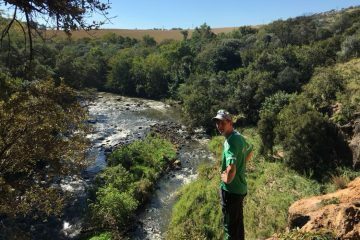 However, some of our treks include the service known as ‘slackpacking’ where you will be sleeping in bed and breakfast type accommodation. All of our trekking adventures include a full-service camping experience where all the equipment is provided, including sleeping mats. Sleeping bags and hiking equipment like trekking poles, windproof jackets can be rented from us if you do not have. 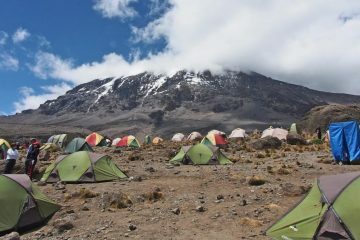 Our tents used on all treks are of a high quality and vary depending on the conditions. High altitude tents are always used on Kilimanjaro while the lighter ones are used or treks where temperatures get really hot. Who carries all the equipment? Most of our trekking adventures are fully serviced. 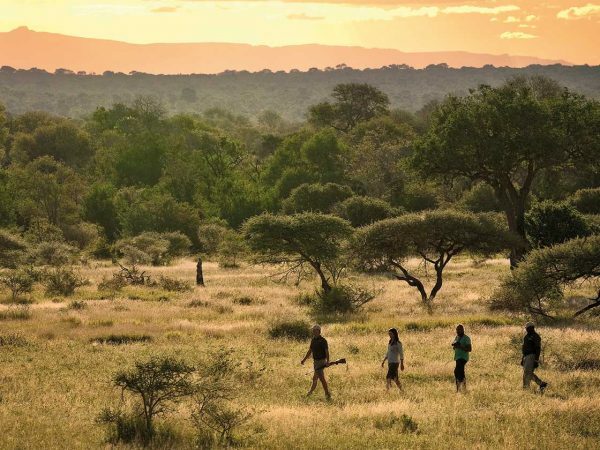 This means that our dedicated staff are responsible for carrying most of the hiking equipment (tents, food and cooking utensils) However this is adventure travel and we are not letting you get away with it easy. You will still have to carry your own gear like that contains your sleeping bag, clothing form the hike and snacks. Porters are available to hire if you feel the need. 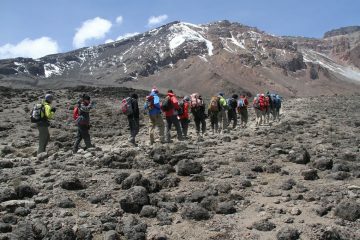 Our Kilimanjaro hikes include porters so all you need to carry is water and stay focused on the climb. 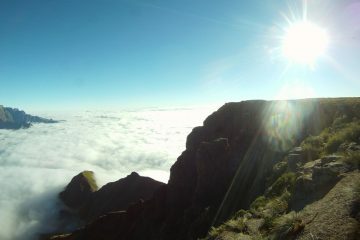 Mountains are truly exhilarating and the challenges you face on them on way different to any other form of adventure. Not on ly will you be physically and mentally challenged, but you will also get to meet the people and cultures that make up the unique soul of the mountains. You will experience the freedom that mountains offer and hopefully come back from the trek with a new perspective on yourself and life. 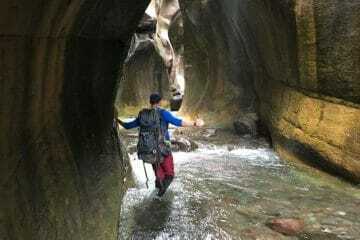 Who’s leading the trekking adventures? 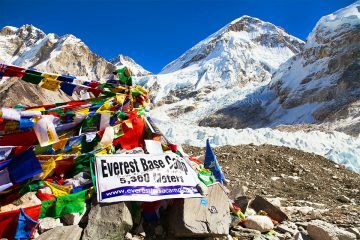 All of our trekking adventure guides are experts in their areas. 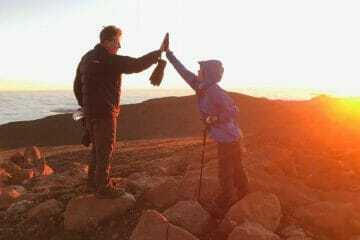 Most of them have been hiking in the mountains for over 15 years and through their experiences have learned the art of mastering a successful hike. 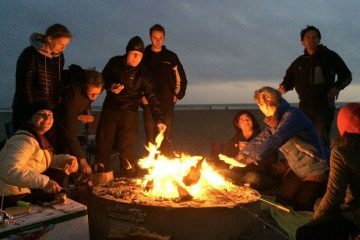 Not only will they help you with simple things like a heavy pack but are also there to keep you motivated and offer some compassion and encouragement through the tougher parts of the trekking adventure. 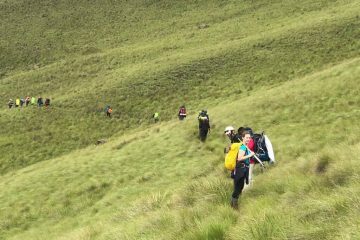 Never been on a trekking adventure before? No need to worry. 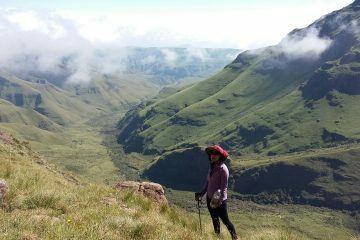 Although some of our treks are pretty tough you don’t have to be a super fit endurance athlete to do them. 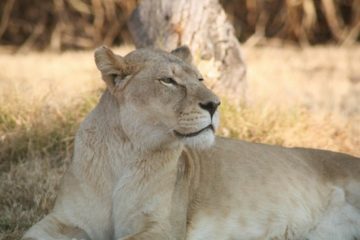 Your personal trip planners will advise you on the severity and level of fitness required for each trekking adventure. 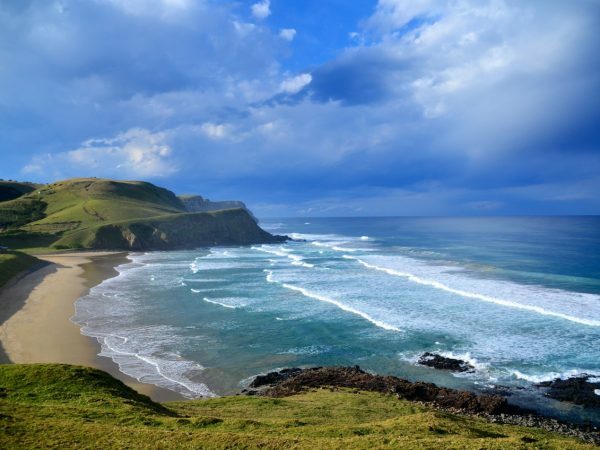 Most of our itineraries have been designed with the first time trekking adventurer in mind. 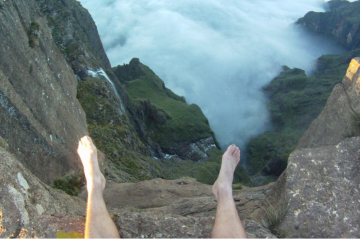 Although we also do offer the more challenging hikes for those who are looking at pushing their limits.